The year 2017 marked the 50th anniversary of the election of the first black mayor of a big U.S city. In 1967, Carl Stokes was elected mayor of Cleveland and Richard Hatcher was elected mayor of Gary, IN. The following year Kenneth Gibson was elected mayor of Newark in 1970. 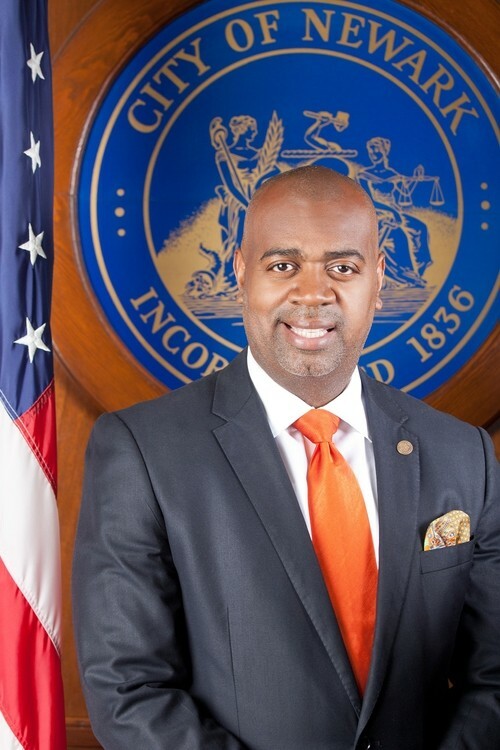 Of the 100 largest cities in the country, 39 have had elected black mayors. 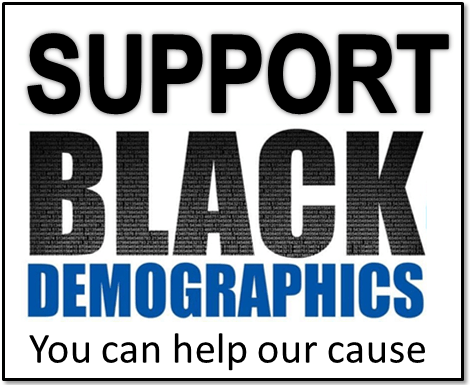 In 2018, 57.1% of black mayors served in cities (over 40,000) that did not have a black majority population. By 2018, that number has dropped to 40.6%. 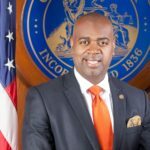 Perhaps the introduction and prevalence of the Black mayor has helped America become more comfortable with Black politicians in positions of major leadership. In 2018 there were about 32 Black Mayors of cities with populations of more than 40,000 according to our estimates (need confirmation). Two of America’s newest cities are majority Black (89% or more) and located in Suburban Atlanta. They are made up of formerly unincorporated Black communities many of which are middle-class ho decided to take local control of their own fate from the county governments who governed them. The city of Stonecreast for example is 93% Black and has a median income above $60,000 annually.